These are my favourite make-up items that I use daily. 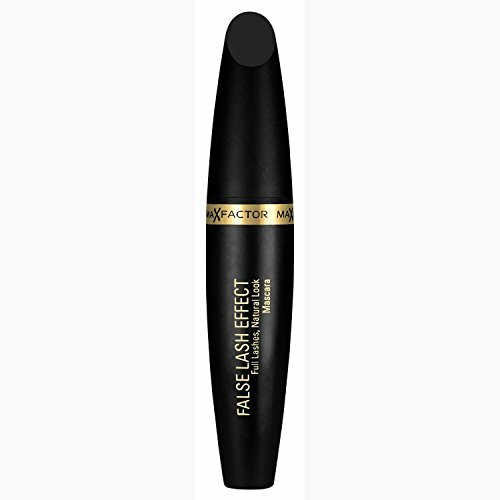 I always look for products that give a natural, dewy finish. Hope you enjoy! If I want a little more subtle highlight, I always immediately go for this wonderful product. Looks so nice and subtle! This highlighter gives me such a nice glowing and dewy look, whilst using so little product and still looking natural. 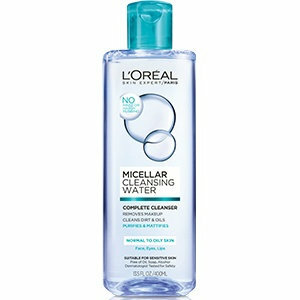 Have long looked for a product like this! Perfect, simple, cheap. All I need in a powder. 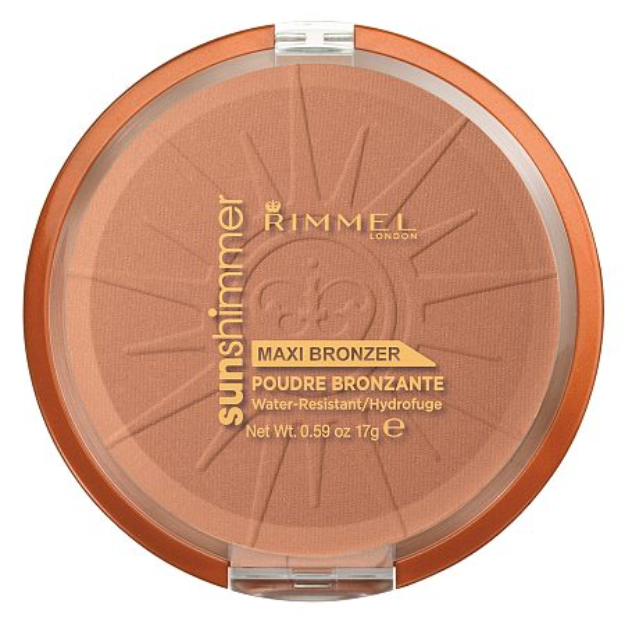 My favourite bronzer ever! Kind of use this as a blush/bronzer/contour all together, just to make easy it up for myself every morning. 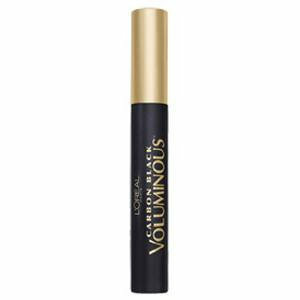 For mascara I basically look for products with a volumising formula. This one does the trick just right! A little on the more expensive side (at least in my area), but is soooo worth it! By now the letters on my product have completely disappeared, which says something about how often I use it. I already have pretty full eyebrows, but they need to be tamed for sure! I use two Maybelline products for that (and no, I'm not sponsored by them for this list, lolz). 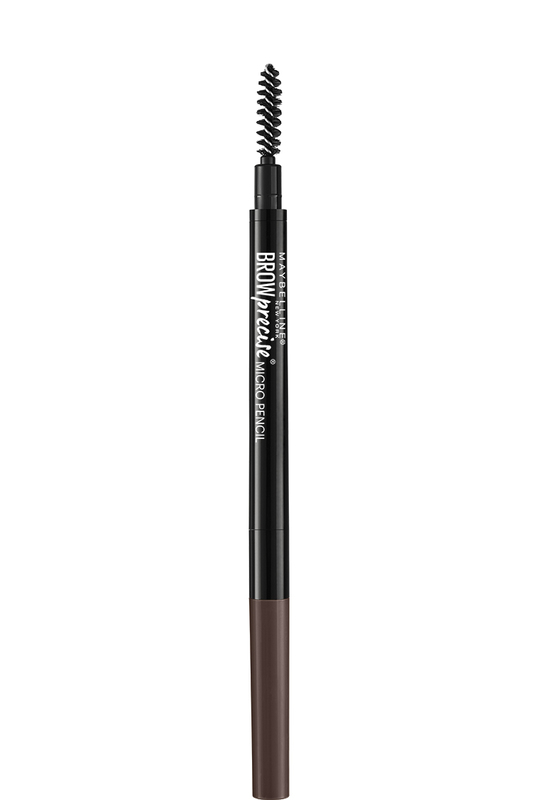 This eyebrow pencil I use to fill in any gaps and make a more defined inner corner (is that what it's called? Like closest to the bridge of my nose). 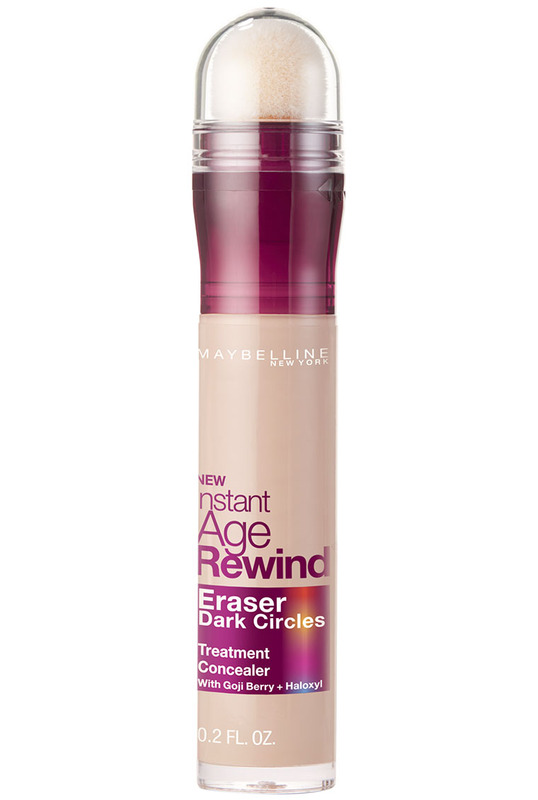 Bye bye dark circles and undereyes! 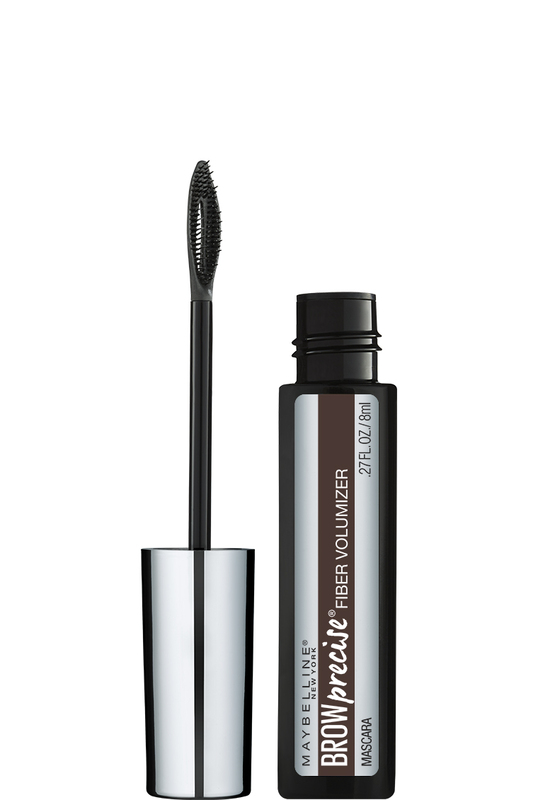 So buildable for whatever you need that day, but doesn't feel heavy on the skin or look it. One of my all-time-faves. 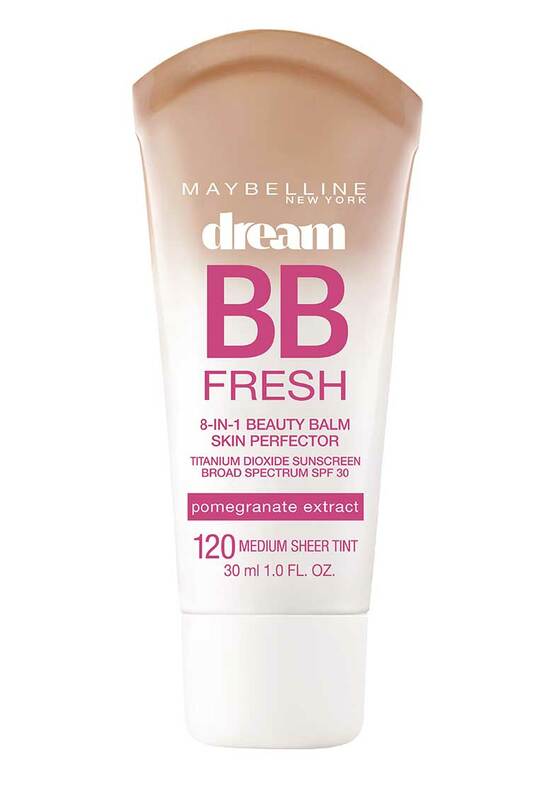 Honestly the best BB cream of my life! Such a natural, glowy look, but still good coverage. 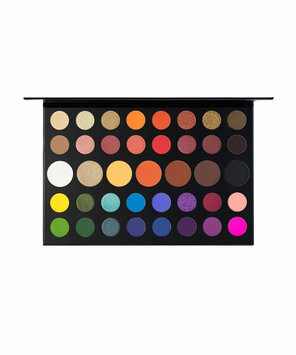 I use the lightest shade.